Gov. E. Terry Branstad Friday signed a proclamation directing a special election to be held on Tuesday, Dec. 8, for Iowa House District 21, following the recent death of state Rep. Jack Drake (R-Griswold). House District 21 is comprised of Adams and Union counties and parts of Cass and Pottawattamie counties. A full district map can be found here. 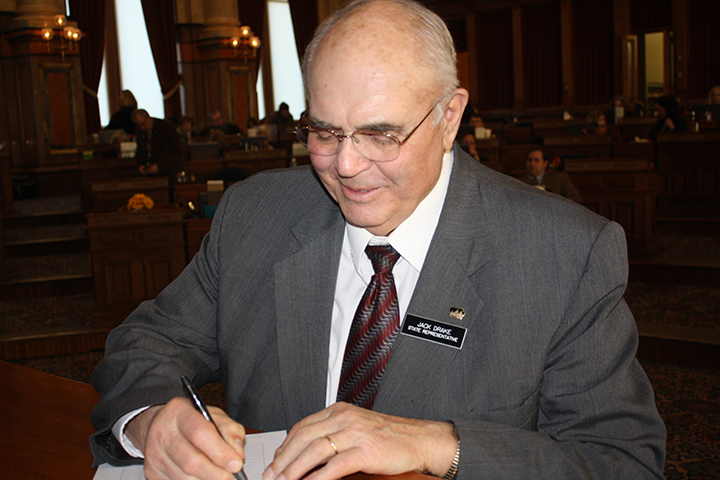 Iowa Code 69.14 outlines the authority given to the governor to set a special election. The proclamation setting the date of the special election can be found here.